He said that a lot of people believed that Brazil would be able to win the last world cup in Russia but unfortunately it did not happen. He said that the players gave their best on the pitch but unfortunately for them there were better teams out there. He said that this has impacted the confidence of the team and they have been on a rebuilding phase ever since. He believes that Tite has done a great job in reorganizing the team and devising a tactic that will allow the team to perform with the players that they have. 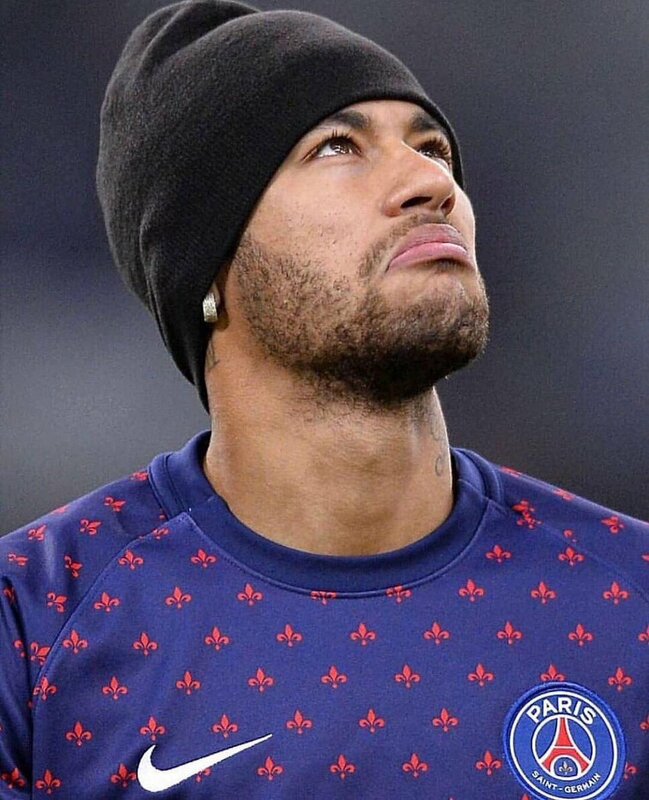 He believes that the team should stop relying on Neymar and make use of other talents such as Coutinho and Firminho. He said that there are plenty of talents in Brazil and it is up to Tite to find out how they could make the best use of them. He said that there is a good atmosphere in the team and that the players believe that they can progress. He said that the objective of the Brazil team is to win the next Copa America and of course qualify for the next World Cup. He said that the team is playing well under Tite and he is sure that they will be able to achieve those objectives.